Following on from his work with The Antlers, Peter Silberman has written and recorded an instrumental piece titled Transcendless Summer. Taking only an afternoon to put together, back in August 2013, it is available digitally today and will be released on cassette on 8th October. 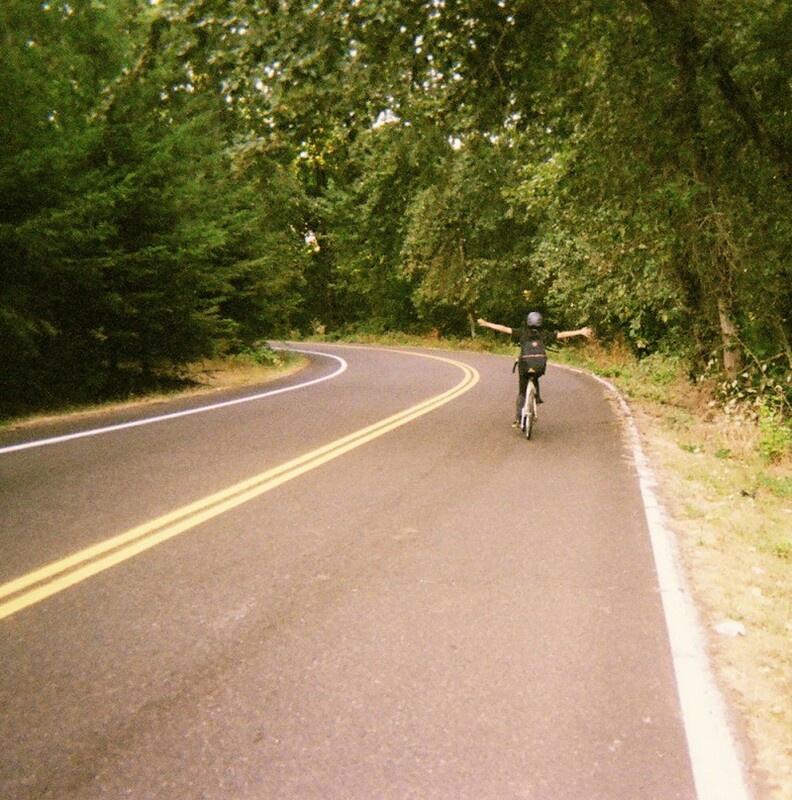 "I'd been spending the better part of the summer of 2013 in Portland, OR, during a pause midway through the Brooklyn-based Familiars sessions. One evening, as an extension of a thought-experiment, Nicholas Principe match-made engineer Tim Shrout and me, and we chose a date to track something. Biking across town to the session a few days later, I had no agenda. When I encountered the studio's vivid arsenal of vintage gear, I didn't have any concrete ideas. And when Tim (who had so generously donated his time, space, and expertise) asked me what I wanted to do, I didn't really have an answer. I only hoped to liberate the pent-up potential energy of the moment. Listening to its twenty minutes now, I experience a fleeting era distilled into a single day. I hear the first few miles of a long ride, hands released from handlebars' grip, arms splayed out to the sides, coasting with abandon, rounding a blind corner without worry for what might slam into me beyond the immediately visible. In the three years since Transcendless Summer's spontaneous birth, the colors bled and faded some, filled in with a wiser vibrance only time could provide. These tracks have felt three summers melt away, relearning the same cruelty each year: that summer's start initiates a countdown to its end, that the first day's light stretches infinitely outward before shrinking back from a dilating night."